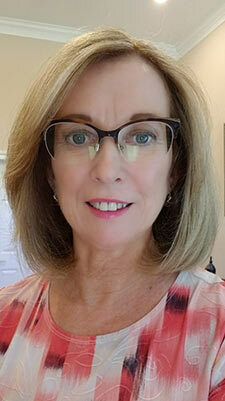 I am Nancy McCord, the Owner of McCord Web Services LLC which has been providing professional web communication services nationally for seven years globally. My firm is located just outside Washington, DC in Southern Maryland in Waldorf, Maryland. We are involved in ghost blogging, web design, e-newsletter design, webmaster outsourcing, and search engine marketing. My firm is a Google AdWords Certified Partner, I am a Qualified Google AdWords Individual, and a Microsoft adExcellence member. I am married, have four children three of which are triplets, and am active in my church. I have a passion for helping small to medium-sized businesses move their services onto the Web or use the Web to expand their presence. Nice site, informative, low key, thought out and easy to use.